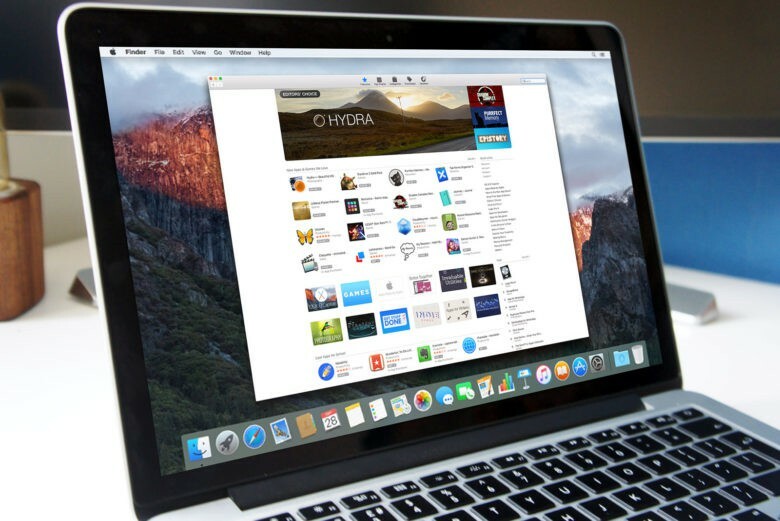 With so many titles in the Mac App Store, it’s difficult for many developers to get their apps noticed. The more categories there are, the greater their chances of appearing somewhere in a top downloads list and filtered search results, which offers some exposure to shoppers. But now the number of categories has been dramatically reduced, and it seems as though they’re not coming back. It was initially believed the cut was a bug, but in response to one user on Twitter, Apple Support confirmed that “what you are noticing is expected behavior.” This almost certainly means the missing categories won’t be making a comeback. It’s not clear why Apple made this change. A greater number of categories isn’t just good for developers; it also helps shoppers find the right apps by filtering out those that are unsuitable. As things stand, the iOS App Store still shows all 21 categories.